The Prefecture of Peloponnesse, the Municipality of Tripolis, the Municipality of Sparta, the Municipality of Kalamata along with the Runners' Club of Messinia and Spartan Runners, under the technical guidance of Apollon Runners of West Attica release the ultra running race of 142 km which is called Immortals' Race. The ultra running race will take place for the forth time on the 26th of October 2019 from Tripolis to Kalamata via Sparta. - The statue of the General Theodoros Kolokotronis in Tripolis. - The statue of King Leonidas in Sparta. - The statue of the last Byzantine Emperor Konstantinos Palaiologos in Mystras. - The statue of Victory with Grigorios Dikaios (Papaflessas), Theodoros Kolokotronis and Petrompeis Mavromichalis in Kalamata. The race is almost next or through mountain Taygetos. The route Tripolis-Sparta is next to the peak line and through the villages of north Taygetos. Race time limit: 24 hours. In case of extreme weather or other conditions an extra 30 minutes will be offered. The whole race is on public roads. At no point the race is in trails or paths. The race will start at 15:00 in front of General Theodoros Kolokotronis' statue in Areos Square of Tripolis. After the first meters inside the square, athletes will run for about 2 km inside the city of Tripolis following the route to the old national road of Tripolis-Kalamata. 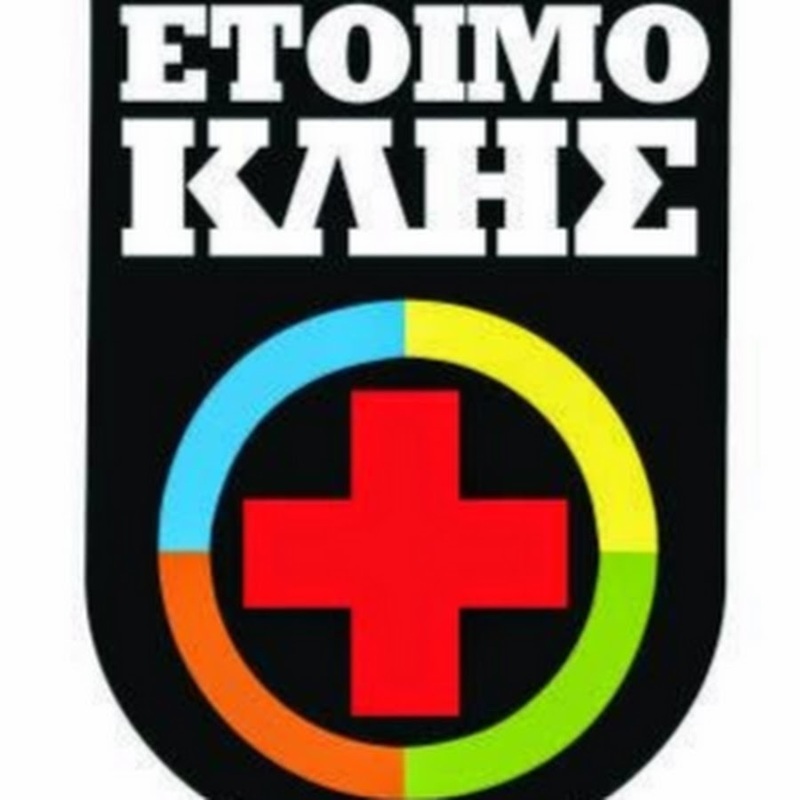 After 18 km after the village of of Kato Asea athletes will turn left to the village of Paparis, which is in the 24th km. After a couple of km athletes will be in the mountain Taygetos and next to its peak line. At tthe 30th km athletes will be in Schortsinos village and after 8 km in the springs of Evrotas river, where is the first major checkpoint and there is a central station. while at the 75th km athletes will turn right in Karavas, where a station is available. After 5 km is Sparta, the capital city of Laconia prefecture, at the 80th km. Athletes will pass by from the statue of King Leonidas, where is the second checkpoint and the second central station, under the supervision of Spartan Runners. At the statue of Leonidas athletes must arrive within 12 hours from start, until 3:00. Then, athletes run in Sparta and they follow the road to Mystras. At the 87th km athletes will be in front of the third statue, that of the last Byzantine emperor Konstantinos Palaiologos. After Mystras runners will start going uphill, where is the most difficult part of the race. They pass through Trypi, from the historic point of Kaiadas, from the famous caves along the road and they will end up to the peak line after approximately 27 km. At this point, which is called Touristikon, it is the third checkpoint and the last central station ath the 107th km. All athletes must arrive to this point within 18 hours from start time, until 8:00(new hour). From this point downhil starts almost all the way to Kalamata. Athletes will pass from Artemisia village, at the 118th km, and there is only half a marathon to the finish line. At the 128th km there is the last uphill point of the race from about 2 km and after that athletes will face the view of Kalamata. Runners will enter the city at the 140th km and after 2 km inside runners will finish in the central square in front of the statue of Victory. -4th cutting point: Touristikon-peak line of Taygetos mountain-106,6th km, until 08:00-new hour (18 hours). -Finish: Kalamata, within 24 hours, until 14:00-new hour. In case of extreme conditions and extra 30 minutes will be provided. Mobile Station: From Sparta to Kalamata throughout the route there will be two mobile stations with water, Coca-Cola and isotonics. - To finish SPARTATHLON or Pheidippides Run of 246 km on time. - To finish Dolichos Race of 255 km on time. - To finish Olympian Race of 180 km on time. - To finish Euchidas Race of 107,5 km or Euchidas Hyperace of 215 km on time. - To finish thw 100 km race of Psatha on time. - To finish any ultra race more than 50 km in Greece or abroad on time. All athletes that will finish the race within 24 hours will have a medal which will be related to Greek history and the race's symbolisms, as well as a race certificate. The first 6 male athletes and the first 3 female athletes will get also a trophy. All athletes, whether they finish or not, will get souvenirs. Two meals will be offered to all athletes. The first one will be a pasta party, before the race, next to the starting point in a designated area, which will be announced in the next few months. After the end of the race another meal-buffet will be offered to all athletes in Kalamata,next to the finish line. A transfer from and to Athens will be offered. The bus will start from Athens at 9:30 an the 26th of October from Karaiskaki square in Metaxourgeion. The bus to Athens will leave from Kalamata on the 27th of October at around 15:00-15:30, after the end of the award ceremony. Athletes that wish so, need to register their transfer by bus in your general online registration form. 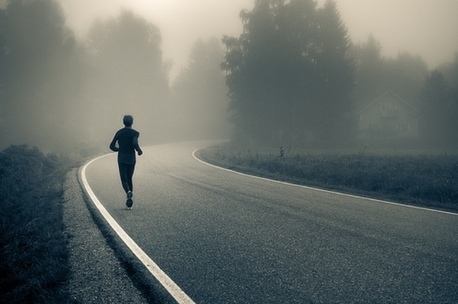 All athletes need to be medically examined within the last few months before the race. They need to have a medical certificate so as to participate. Additionally, all athletes at the collection of their bib numbers need to sign a statement that they participate at their own responsibility. The cost of the participation is 60,00€, if you need the bus transfer the cost will be 80,00€ (+20.00€). The cost needs to be deposited until 20/10/2019, so as to participate. The number of the account in PEIRAIAS BANK is 5108-009878-304 IBAN: GR25 0172 1080 0051 0800 9878 304 (the beneficiary's name is Pavlos Goranitis). In the deposit the name of the athlete is necessary to be written. You can also pay the amount of 60 or 80 euros in the shop of sports medals OLYMPUS, at Alexandrou Papanastasiou Avenue 124, Peiraias from 09.00-18.00 during weekdays (+30 215-5408840).It is not necessary to send a receipt of the payment. By writing the name of the athlete in the payment, the Organization can check the payment. If an athlete has not made the payment by the 20th of October, his/her registration will be cancelled and he/she will not participate in the race. No payment will be accepted in the day of the race. The award ceremony will start after the end of the race. Everything, icluding the medals, will be given after the end of the race, by 14:30. Athletes will receive their bib numbers from 13:00, next to the starting point in Tripolis. In case of extreme weather conditions, bib numbers will be collected in a closed area near the starting point. The Organization is not related to the overnight stay of athletes. All athletes can stay in Tripolis the night before the race at their own will. Nevertheless, the Organization will take care to provide a shower to all athletes in a nearby hotel after the race. Behind the last athlete there will be a car of the Organization, that will pick up whoever will abandon the race. This vehicle, when it arrives in Sparta, it will relocate all athletes who would abandon the race to a bus directly to Kalamata after the closure of the second checkpoint at 03:00. Whoever abandons the race after Sparta will be collected by the same vehicle, which will arrive at Kalamata by the end of the race. -1.00pm: The secretariat of the race will be open in the starting point in Tripolis. -03.00am:The second checkpoint in Sparta (80th km) will close. -08.00pm:The third checkpoint in Touristikon (106,6 km) will close.